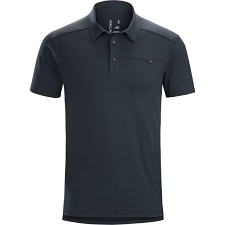 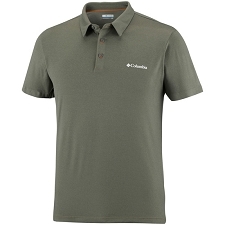 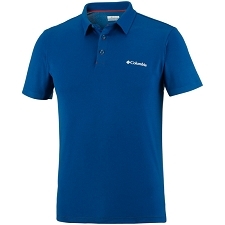 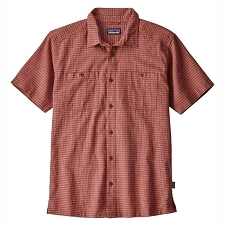 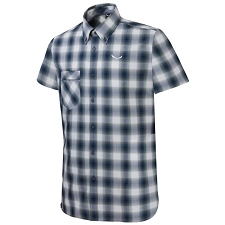 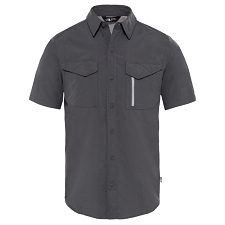 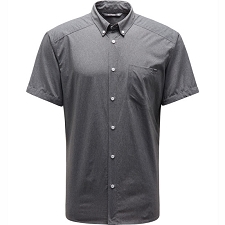 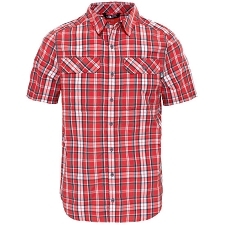 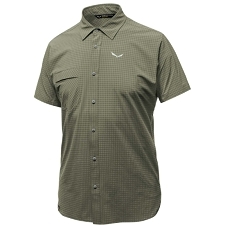 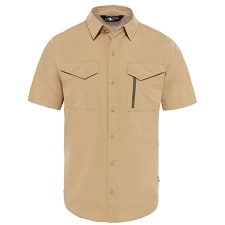 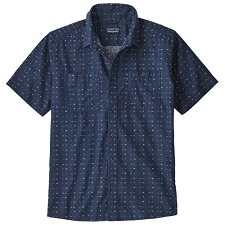 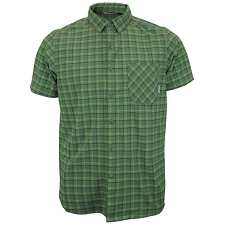 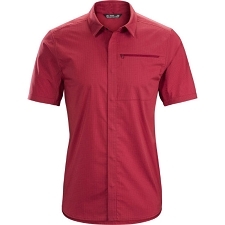 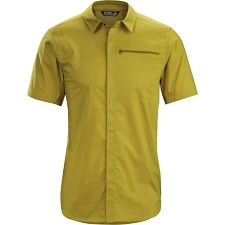 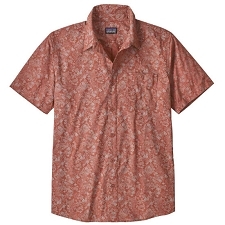 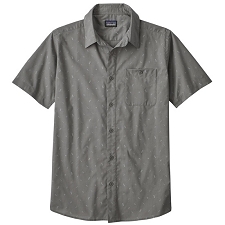 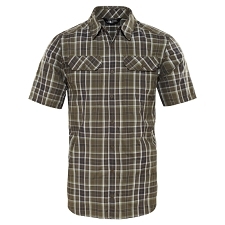 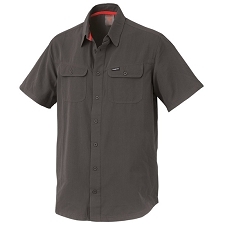 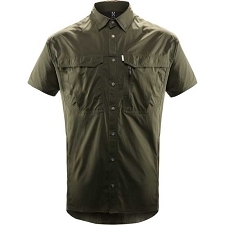 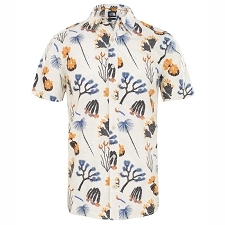 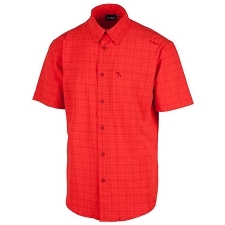 Men&apos;s super light, breathable short shirt with a standard button collar and a soft hand, perfect for warm, summer days. 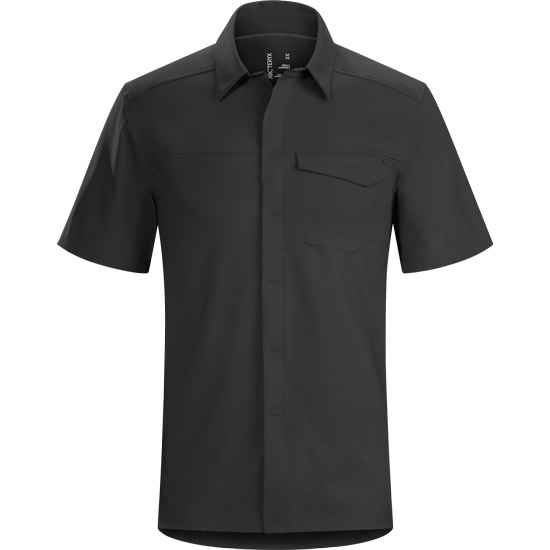 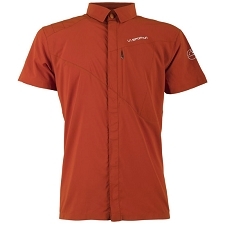 Designed to keep you cool and dry in warm environments, this super light shirt breathes well, wicks moisture and dries quickly. 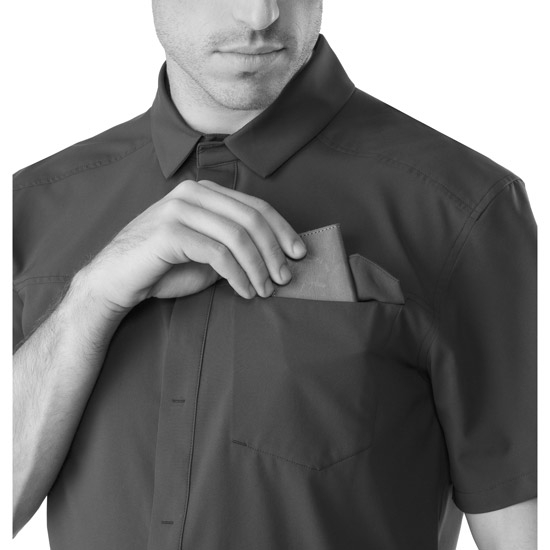 Ideal for travel or warm days at work, this wrinkle resistant button−down shirt features a stretch textile for active use mobility.